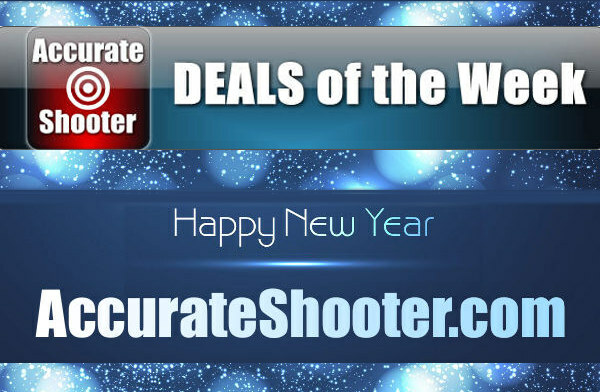 Happy New Year to all our readers worldwide, and especially the nearly 38,300 members of our AccurateShooter Forum. We hope 2018 brings you happiness in your lives and success in your endeavors. 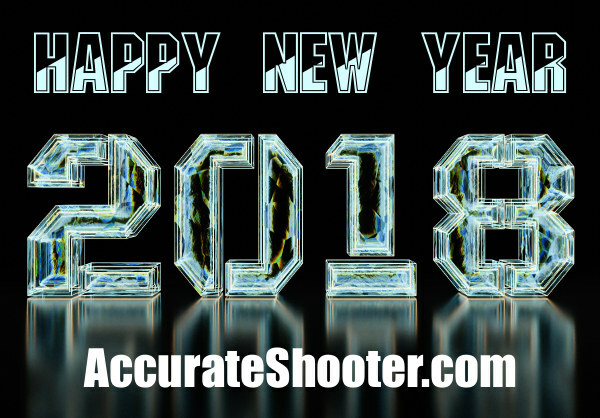 And we wish for small groups, good scores, and successful hunts in the New Year. 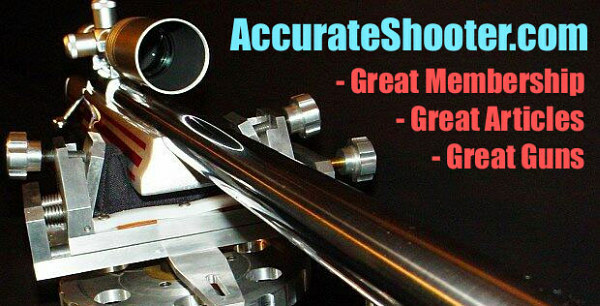 Every year, we work to improve AccurateShooter.com. In 2016 we completely overhauled the Forum, making it faster and mobile-friendly. In 2017 we upgraded our servers to improve speed and security. 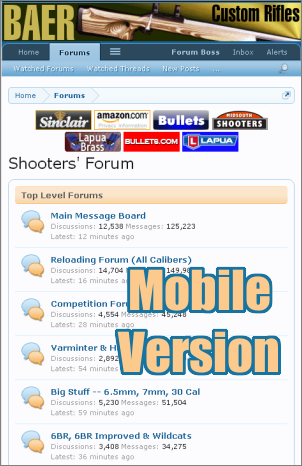 And we created tiered Forum levels with additional benefits for supporting Silver and Gold members. We hope you’ll continue to enjoy our feature articles, our Daily Bulletin, our match reports, and our Forum Classifieds. The formula seems to be working — our audience is bigger than ever, with over 550,000+ unique users visiting the site every month. Our Shooters’ Forum grew significantly in 2017. Our membership grew by over 13% as Forum ranks swelled to over 38,000 members! 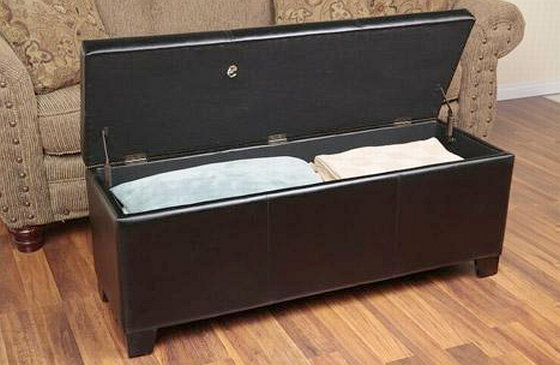 More people are successfully buying and selling in our Forum Classifieds section than ever before. 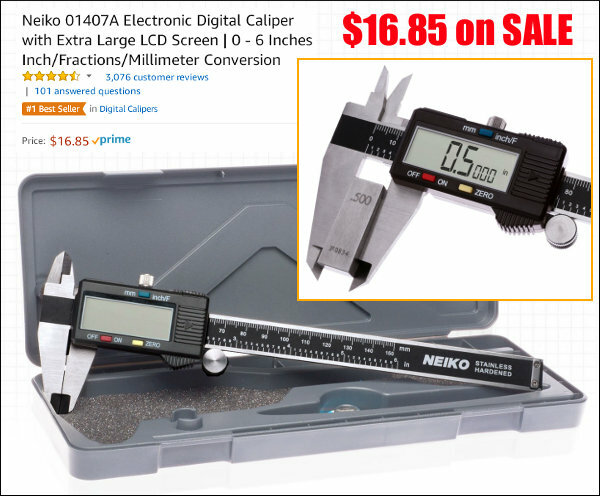 Silver and Gold members get unlimited Classifieds for 12 months. Gold members also qualify for prize give-aways and custom Avatars. We need your support. For over 14 years the site has relied largely on volunteer efforts by dedicated shooters. 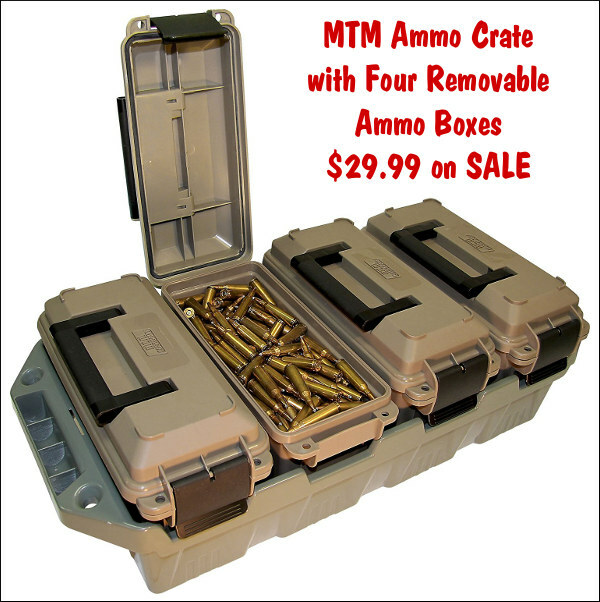 But as the site grows, serving a larger audience, we need the assistance of gunsmiths, product testers, cameramen/video editors, and computer software experts. Those guys don’t work for glory alone. Consider this — what do you pay for a couple of movie tickets these days? Maybe 20 bucks for 90 minutes of escapism. For under two bucks a month ($20 per year) you can become a Silver Forum member and help this site provide a YEAR’s worth of info, tests, tech tips, bargains, and shooting news. In the last quarter of 2017 about 250 site users have donated or upgraded their Forum membership to Silver or Gold Levels. We thank all those who have generously contributed. But that still leaves tens of thousands of users who access the site regularly without contributing. With more donations we can deliver more premium content and offer more services to our members. 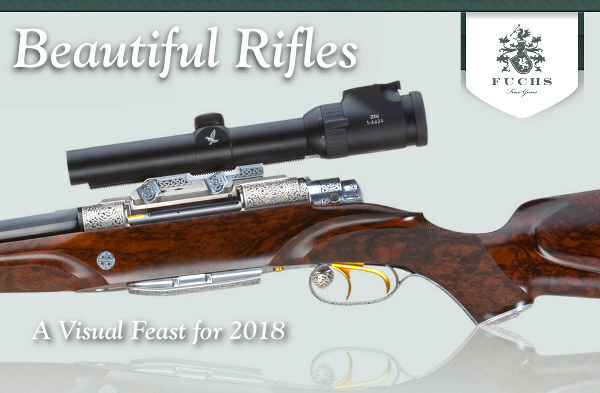 Share the post "Happy New Year 2018 and Message to Our Readers Worldwide"
This stunning Celtic Engraved Double Bolt Action rifle is from Fuchs Fine Guns. 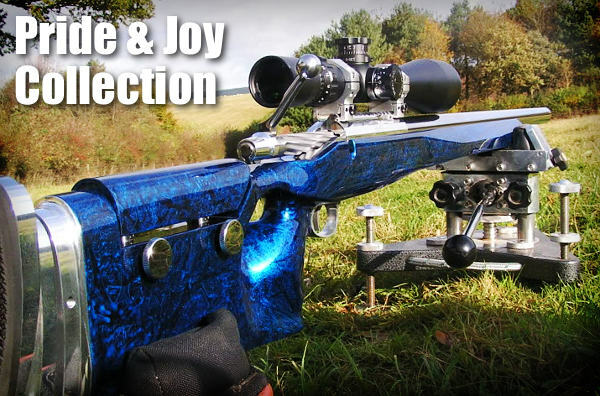 As a New Year’s gift to our readers, we thought we’d share some beauty pictures — rifle beauty that is. 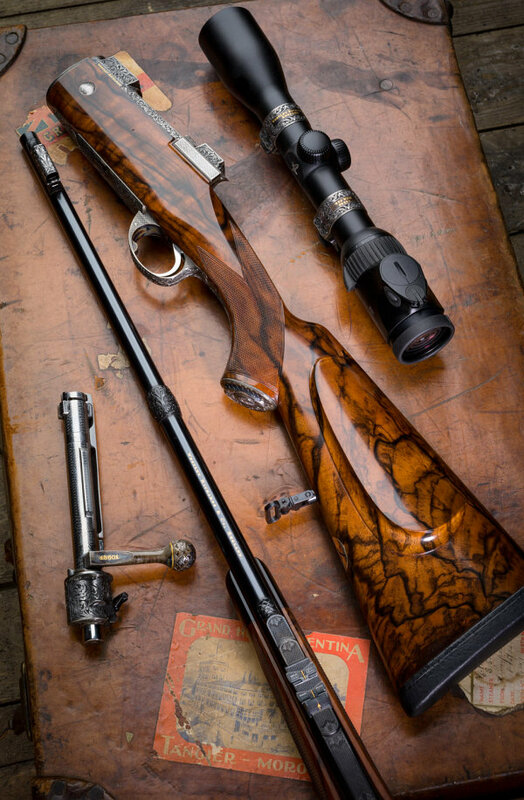 In our Shooters’ Forum, a Gun Glamour thread recently started entitled: “Show me what a beautiful gun looks like!” Well here are some very handsome rifles featured in that Forum Thread. Enjoy. A gun can “shoot dots” and still be handsome. 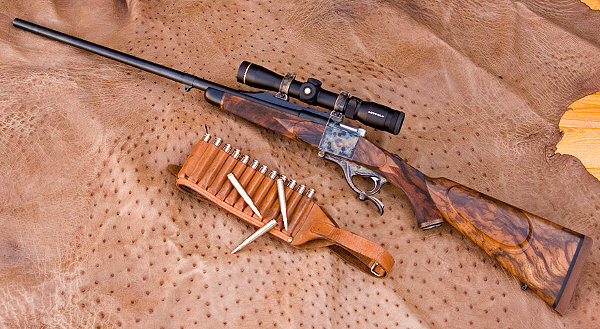 Here is a short-range benchrest rifle with a stunning, exhibition-grade Walnut stock. Forum member Josh B found this beauty. Forum member JRS submitted a stunner from Europe. 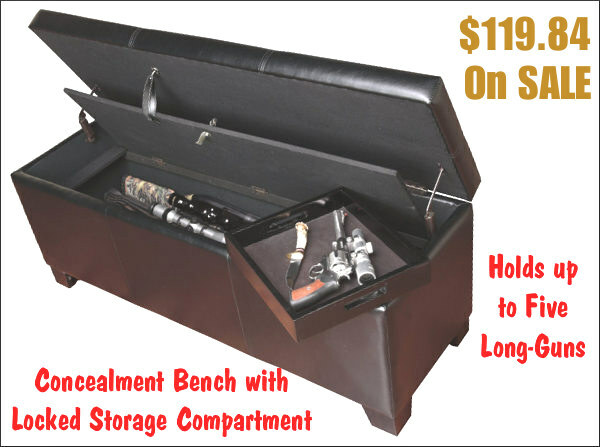 This beauty features a truly exquisite piece of wood with elaborately engraved receiver. 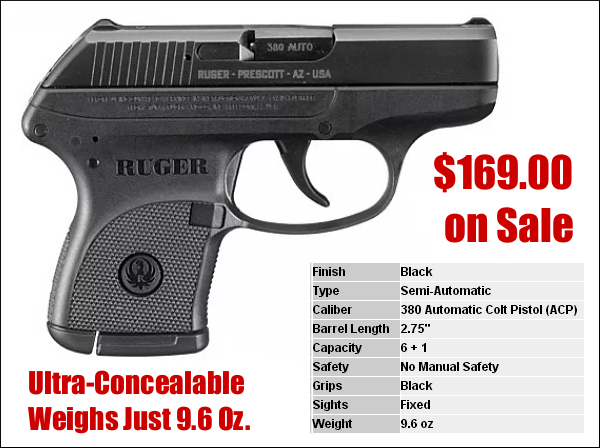 It also has escutcheons and special metal work on the grip. 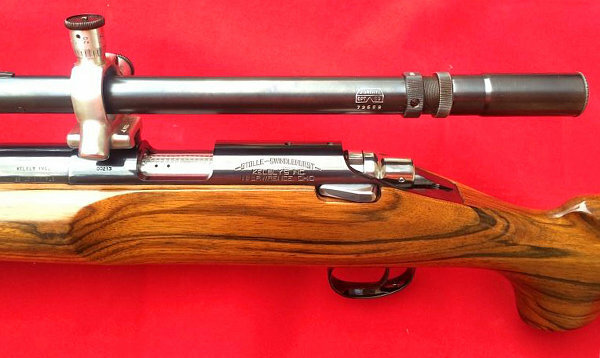 A competition rifle must be “performance first”. But that doesn’t mean they can’t be handsome too. 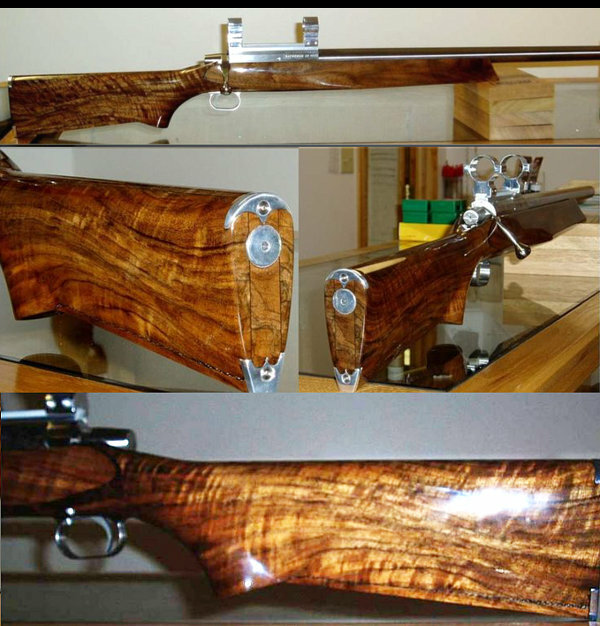 Forum member XTR’s rifle, an F-TR rig, features Maple wood with Bubinga tips. 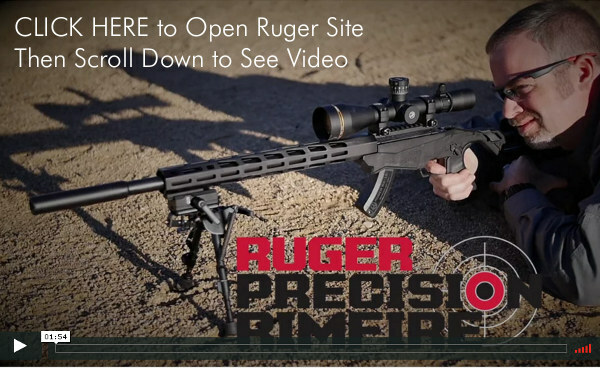 “Wood is Good” — as demonstrated by all the rifles showcased above. But, as a “parting shot”, we’ll add a blue British beauty from the long-running Pride and Joy Forum Thread we started a decade ago. 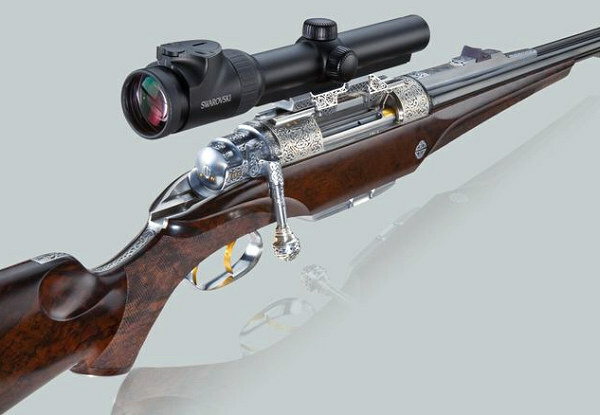 This eye-catching 270-7mm WSM F-Classer belongs to Forum member Elwood from the UK. 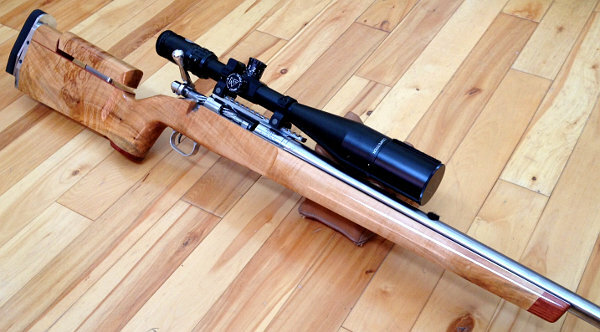 A well-executed hydro-dip finish can really dress up a competition rifle. 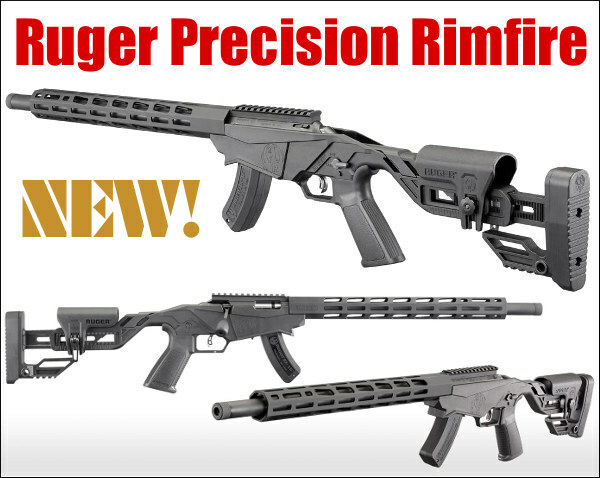 Share the post "Beautiful Rifles for the New Year"